Was I sleeping, while the others suffered? Am I sleeping now? Tomorrow, when I wake, or think I do, what shall I say of today? If the disavowal or absence of legal and political representation is a feature of being a refugee in an era of political exceptionalism, then what happens when artistic representation is inserted into this already compromised regime of visibility? In an all too amenable substitution that can often reconfirm the apparent absence of legal accountability, is it possible that cultural forms of representation are compensating for — if not replacing — the very systems and procedures of political and legal responsibility that are being denied refugees in the first place? 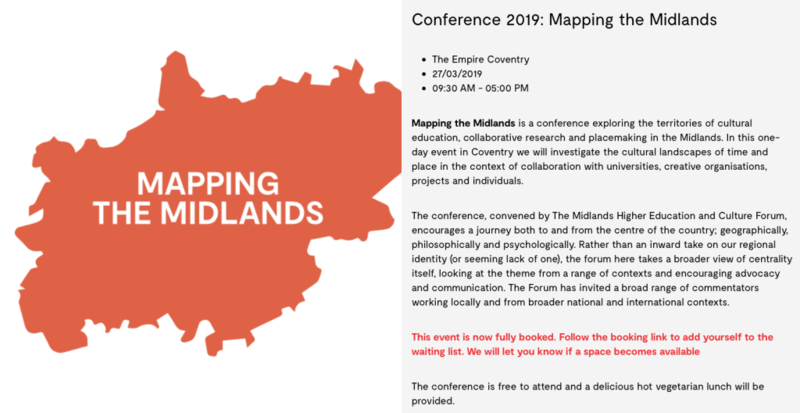 For full details and registration, see here. 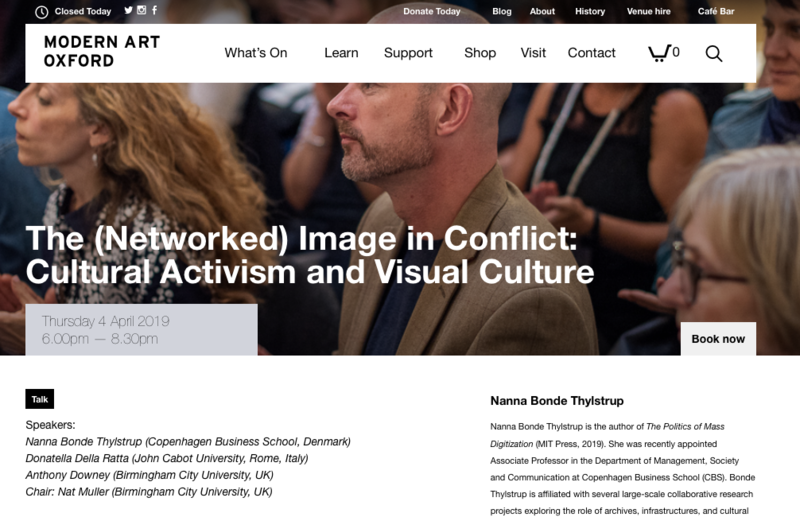 The degree to which artists and cultural institutions utilised digital media to promote social and political change following the Arab Spring raises significant and timely questions about the relationship between global networked systems of communication and cultural activism. Since 2011, digital images have become closely associated with activist practices, which has in turn produced a number of prevailing assumptions about how effective digital and social media are as tools for embracing and enabling political transformation. Taking into consideration recent revelations concerning the role of social media in surveillance technologies, political repression, and the proliferation of targeted disinformation, and attendant anxieties about the opaque power of algorithms, this panel will explore critical frameworks for understanding the relationship between digitized media and cultural activism. The broader issue here concerns a perennial, indeed worldwide, issue: how do cultural practices — through digital means — realign how we engage with historical events and images of revolutionary conflict? 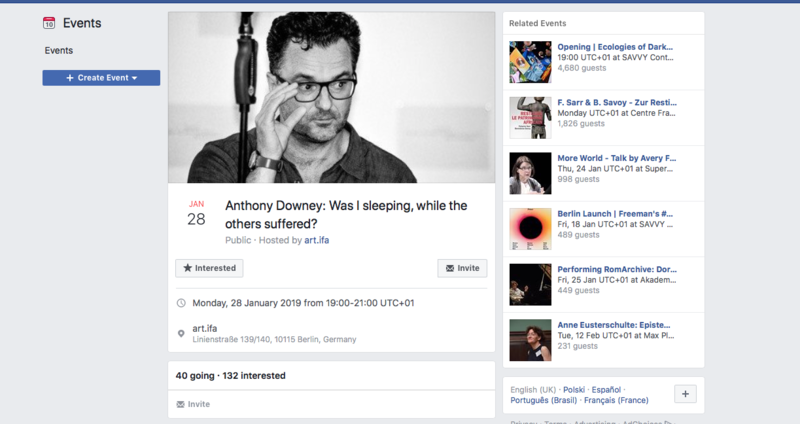 This event is co-organised by Professor Anthony Downey (Birmingham City University) and Modern Art Oxford. For more information and tickets, see HERE. Collaborative Research panel explores the current landscape of collaboration between Higher Education and the Cultural sector and examines opportunities to promote experimental and creative research methods in both fields. 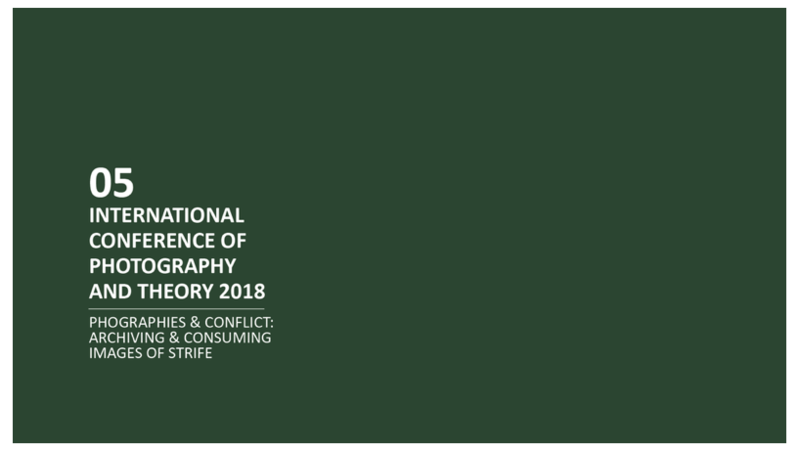 Our speakers will articulate how these collaborative practices contribute to new modes of knowledge production and research methodologies in non-academic and academic contexts. This panel aims to engage with current debates around collaborative research across the HE and cultural sectors; advocating for a more collaborative dialogue where cultural partners also contribute to the development of research questions and advance methods to further new modes of research. The panel comprises Maria Hlavajova, founding General and Artistic Director of BAK, basis voor actuele kunst, Utrecht and Anthony Downey, Professor of Visual Culture in North Africa and the Middle East, Birmingham City University. The panel will be introduced and moderated by Carolina Rito, Head of Public Programmes and Research at Nottingham Contemporary and Bill Balaskas, Associate Professor in Visual Communication & Research Coordinator at Nottingham Trent University. For more information and booking, see HERE. From October 2017 to February 2018, the Fotomuseum Antwerp (FOMU) presented the first photo exhibition of Chinese visual artist and political activist Ai Weiwei. 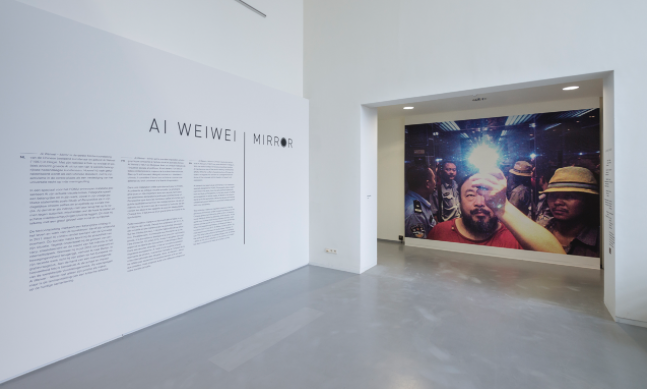 Entitled ‘Ai Weiwei – Mirror’, the exhibition included seminal political statements such as Study of Perspective (1995–2011) and the artist’s daily stream of selfies and snapshots on social media. The show also addressed the years that the artist spent under constant surveillance by the Chinese government and his ongoing commitment to presenting work that engages with social and political issues, including the worldwide refugee condition. In the following transcription of a conversation that was recorded as part of a public event in Antwerp on 25 October, 2017, the artist talked to Anthony Downey about his photographic work from the 1990s until today and how those earlier photographs, taken in New York City during the 1980s and early 1990s (but not developed until he returned to Beijing in 1993), in part signal later concerns with activism, image production and human rights. A central element in Ai Weiwei’s concerns is his use of the internet, specifically in his efforts to hold the Chinese authorities accountable for events surrounding the Sichuan earthquake in 2008. The interview also covered the artist’s more recent works regarding his subsequent imprisonment and constant harassment. The artist talks frankly about the extent to which shame played a part in his motivations, both his efforts to shame the government but also their attempts to shame him and, during the Chinese Cultural Revolution, his father before him. This interview is published in partnership with The Large Glass: Journal of Contemporary Art, Culture and Theory, Museum of Contemporary Art, Skopje (Macedonia), no 25/26, 2018, pp 28–42. ISSN: 1409 – 5823, and Third Text Online. A PDF of the interview can be downloaded here. Anthony Downey Akram, firstly, congratulations on The Script. I found the film enchanting, and it is, I think, deceptively simple. 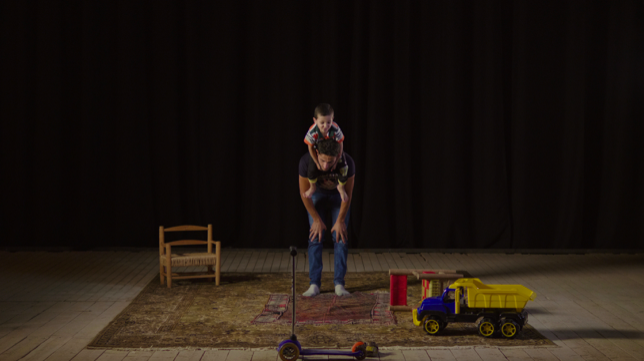 It’s in two parts: one is set in the Zaatari residence in Saida, and the other in a theatre in Saida. Saida is about forty-five kilometres south of Beirut, and it’s where you were born, of course. I was wondering if you could talk about the genesis of the film, because it was in fruition, or genesis, for about two years, if I understand correctly. And it’s not just about film. It is a film, but its obvious reference points may not be overtly obvious to first-time viewers. Could you talk a little bit about how the film came into being, and your interest in its specific area? To read full interview, see HERE. Click HERE to see and download a PDF of the catalogue for the exhibition. 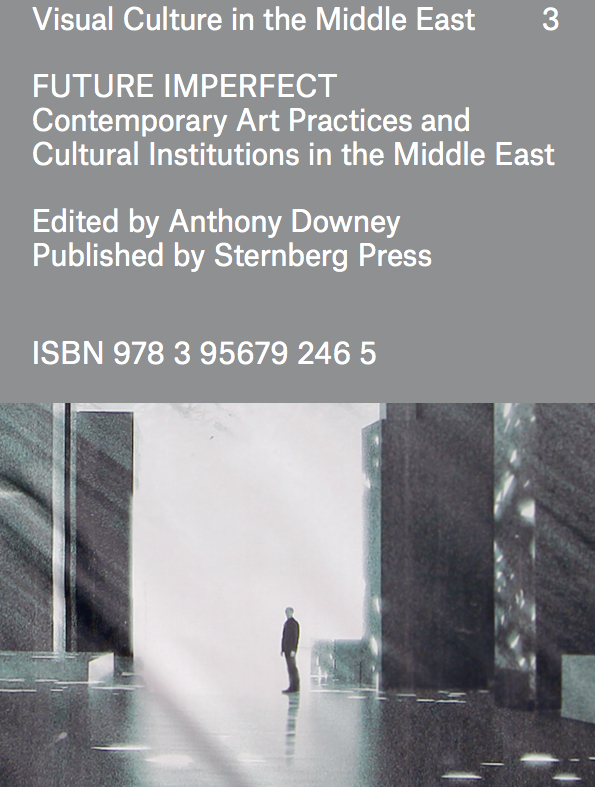 The extent to which the visual arts reflected upon and promoted social and political change during and after the Arab Spring increasingly gives rise to decisive questions regarding the future relationship between digital images and cultural activism. 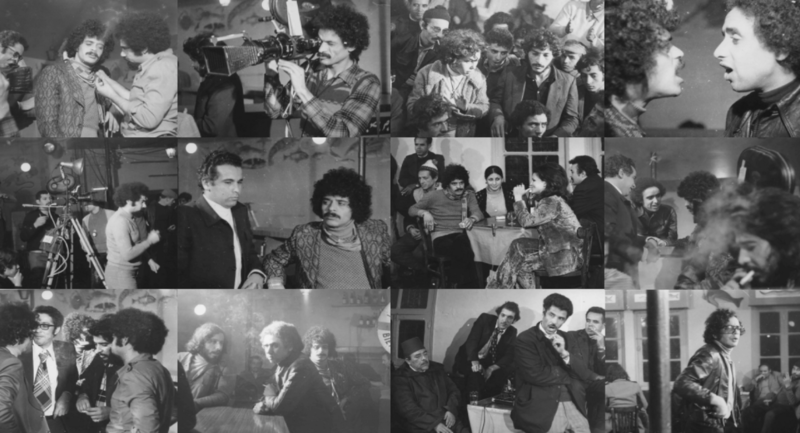 Throughout this time, digital archives — produced through video- and film-making, performances, and numerous media platforms — and their evidentiary contexts became closely associated with activist practices, leading to a number of prevailing assumptions about both cultural production in the region and the effectiveness of digital and social media as tools for enabling political transformation. To what extent, we therefore need to ask, has the material and immaterial economy of the post-revolutionary image been re-configured by advanced digital technologies, the on-going role of social media in forms of surveillance, and the proliferation of targeted disinformation? This talk will examine a number of issues relating to these questions, and specifically explore the degree to which the post-revolutionary digital image has been further defined by, and pre-determined within, the algorithmic biases that underwrite the internet. The fact that these algorithms are the basis of a Silicon Valley inspired form of venture capitalism should, I will suggest, prompt us to ask who owns and who controls the technology that defines the digital archives through which we have come to understand historical events? What do algorithms do to the archive of history and, perhaps more importantly, what do algorithms want from us? In light of developments in social media, network communication systems, digital technology, artificial intelligence (AI), and the online surveillance systems associated with repressive regimes and governments in the Middle East, not to mention the anxieties accompanying the ascendancy of algorithms and so-called “fake news”, this talk will enquire into whether such forms of popular revolt could happen again in the Middle East, and, if so, how could they be archived for future generations? If the disavowal or absence of legal and political representation is a feature of being a refugee in an era of political exceptionalism, then what happens when artistic representation is inserted into this already compromised regime of visibility? In an all too amenable substitution that can often reconfirm the apparent absence of legal accountability, is it possible that cultural forms of representation are compensating for — if not replacing — the very systems and procedures of political and legal responsibility that are being denied refugees in the first place? What happens when the “culturalisation” of political debates around the status of refugees produce a culturally determined — as opposed to politically defined — idea and ideal of those concepts? Are we, this talk will ask, merely formulating an alibi of engagement through the performance of human rights that has become an institutional mainstay in contemporary art practices and their often inflated claims on political realities? Habe ich geschlafen, als die Anderen leiden mussten? Wenn es in Zeiten des politischen Ausnahmezustands zum Dasein als Geflüchtete*r gehört, dass einem rechtliche Teilhabe abgesprochen wird und die Möglichkeit zur politischen Repräsentation fehlt, was geschieht dann, wenn in diese bereits eingeschränkte Ordnung der Sichtbarkeit eine künstlerische Repräsentation eingefügt wird? Ist es möglicherweise so, dass ein allzu einfacher Akt des Ersetzens diese Problematik wiederholt? Kompensieren kulturelle Formen der Repräsentation das Fehlen genau jener Systeme und Verfahren politischer und rechtlicher Verantwortung, die den Geflüchteten in der EU verweigert werden, oder treten sie sogar an ihre Stelle? Was passiert, wenn die „Kulturalisierung“ politischer Debatten über den Status von Geflüchteten kulturell aufgeladene – anstatt politisch definierte – Vorstellungen und Ideale zur Folge hat? 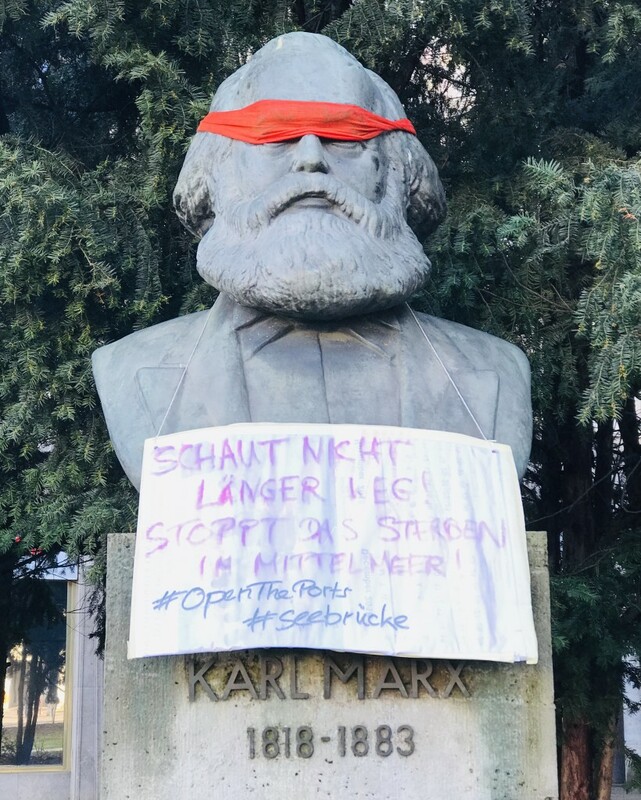 Verschaffen wir uns, so die zentrale Frage dieses Vortrags, durch die performative Inszenierung von Menschenrechten, die für zeitgenössische Kunstpraktiken mit ihren oft überzogenen Vorstellungen der eigenen politischen Wirksamkeit so wichtig geworden ist, nur das Alibi eines Engagements? Artist Akram Zaatari will be in conversation at the New Art Exchange, on the 14 July, 2018, with academic, editor, and writer Anthony Downey. 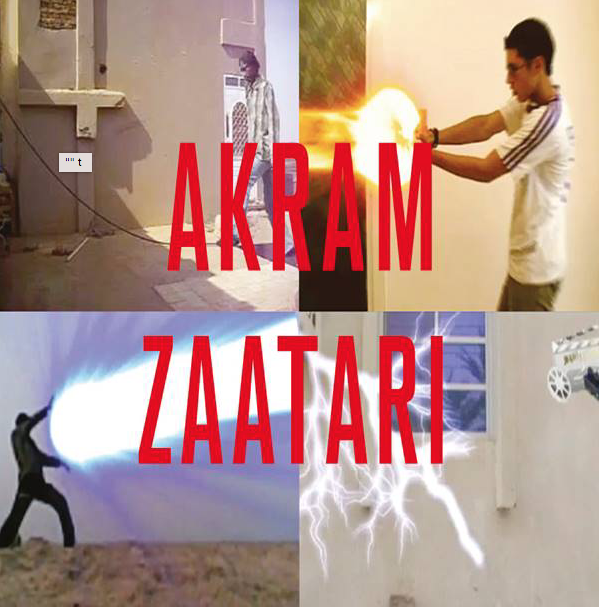 Drawing from his research into vernacular photography, Zaatari explores the ways in which individuals experiment with performative narratives that start with studio photography and extend to YouTubing, with a strong focus on how Muslim communities are presenting online counter-narratives to negative depictions in the media. For further information and to book tickets, see here.